The story begins with our grandfather, Irv Bliss, whose passion for agriculture grew through his years of farming in Sonoma County. Irv grew pears, prunes, walnuts, and a large family garden just outside of Healdsburg, in Sonoma County, California. For years Irv dreamed of planting a vineyard in Mendocino, which he believed to be one of the best places to grow grapes. In 1943 our grandfather got his chance to purchase a plot of land in Southern Mendocino County, immediatly planting our original vineyard. He farmed those vines for over 35 years before his son-in-law, Leonard Brutocao (pronounced brew' tuh coe), took over the business. Leonard, with his love of vino, immediately saw the potential for supplying friends and family a handcrafted Mendocino wine. 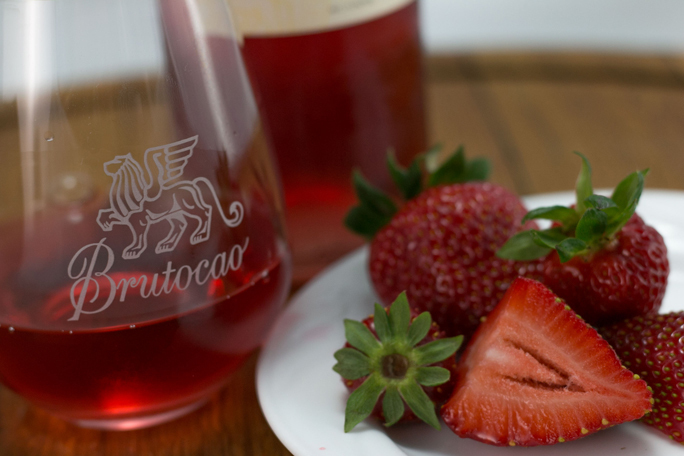 The Brutocao family released their first wine with the 1980 vintage. 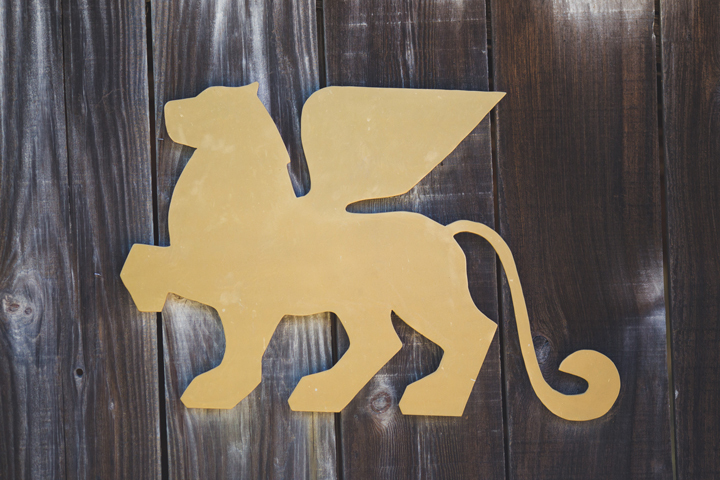 Shortly thereafter, they chose the Lion of St. Mark, modeled after the lion on top of St. Mark's Cathedral in Venice, Italy, as their symbol of family tradition and quality. That quality comes from the location of their 400 acres of vineyards in southern Mendocino County. In 1991, the present day winery was built, and our first Estate vintage was produced. Around the same time, Leonard's three sons, David, Len, and Steve, joined the family business. David, our Director of Winery operations, wears many hats and works side by side with our winemaker to produce our hand-crafted estate wines. Len runs the vineyard operations, following in his grandfather's footsteps. Steve, gaining his experience in wine sales and marketing, eventually took the reigns as CEO of Brutocao Cellars. In 2009, the family welcomed winemaker Hoss Milone to the team. Hoss is a fourth generation winemaker whose experience growing up in his own family's vineyards, watching his grandfather and father produce Mendocino wines and even working in a cooperage (barrel production), has made him an integral part of our family's business. Years later it was discovered that Hoss's grandfather tilled the land for our own grandfather for the original vineyard - confirming this was a match made in heaven. Taste with us in Hopland or Philo! Join our Wine Club to receive exclusive benefits! 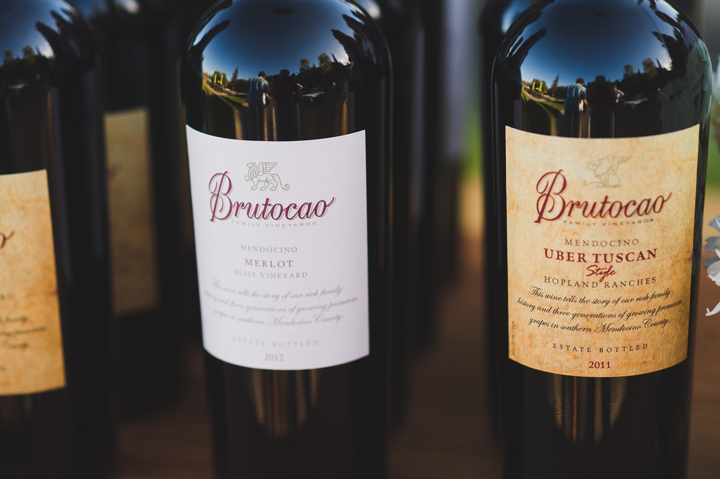 Get Brutocao wine delivered to your door!